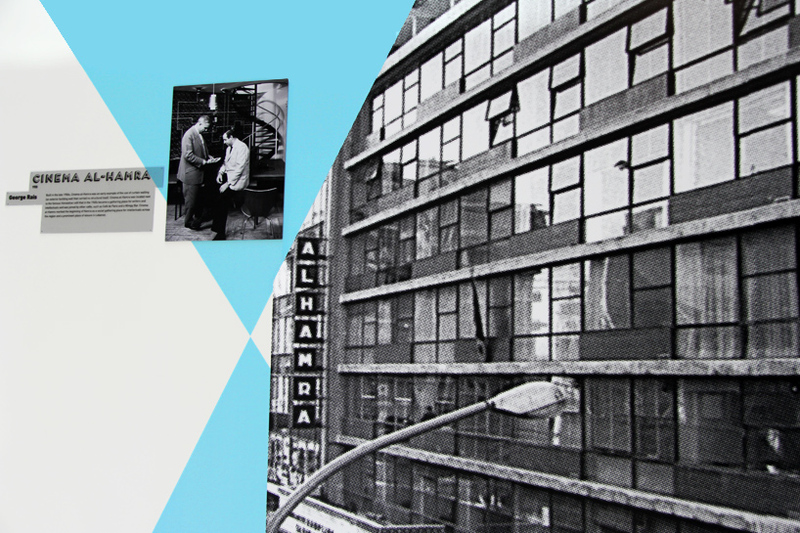 tracing the evolution of lebanon’s creative scene from the 1950s to present day, the exhibition ‘brilliant beirut’ forms a visual narrative of the significant developmental stages and shifts in design and architecture over the course of seven decades. 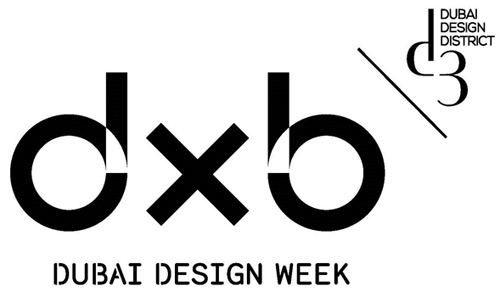 presented during dubai design week at the city’s ever-expanding dubai design district, the show highlights some of the city’s most important structures, educational triumphs, graphic attitudes, fashion trends and furniture aesthetics. 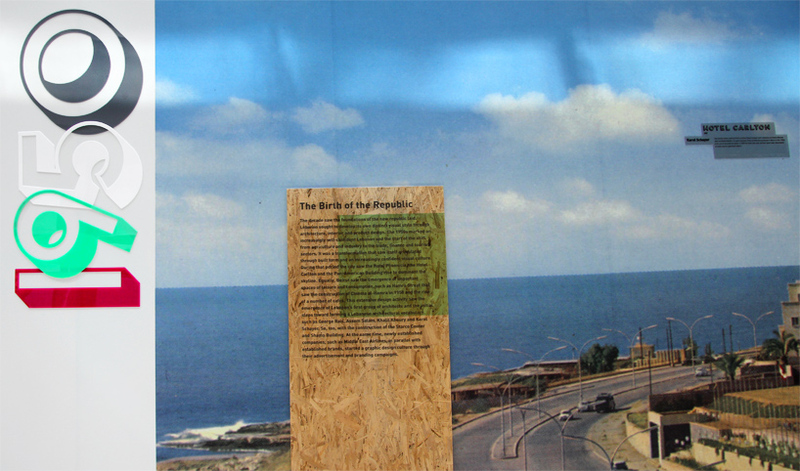 long panels displaying both visual and textual information direct viewers on a journey through the contemporary design history of beirut, exploring how the city’s complex social make up, craft traditions and ample production resources helped contribute to the country’s ascendance within the global design scene. 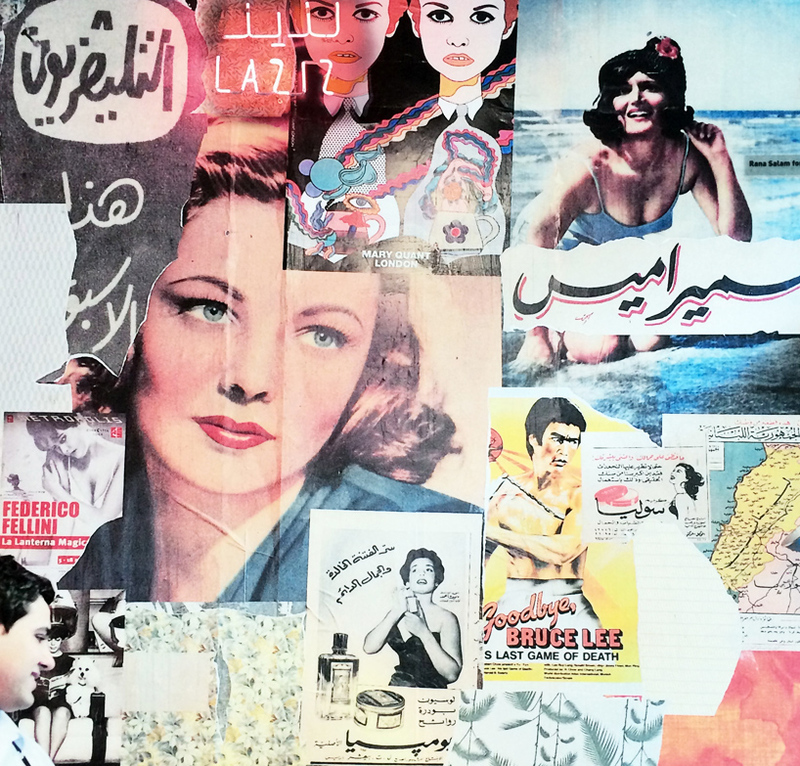 the 1950s was a significant period in the development of lebanese design culture. 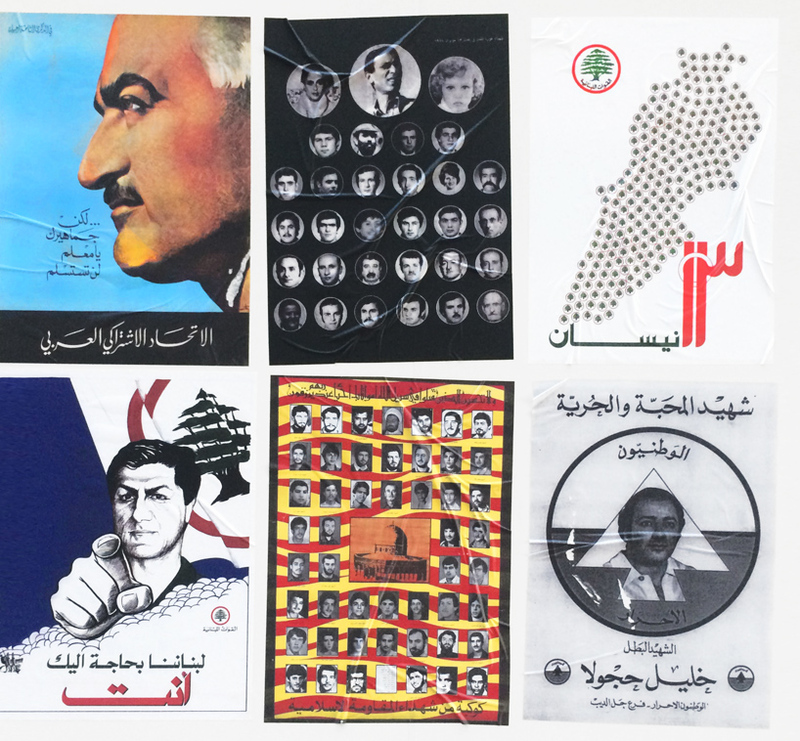 marked by an increasing self-confidence, the country began to establish its own distinct architectural and design style, with prolific creative activity paving the first steps toward forming an aesthetic lebanese vocabulary. 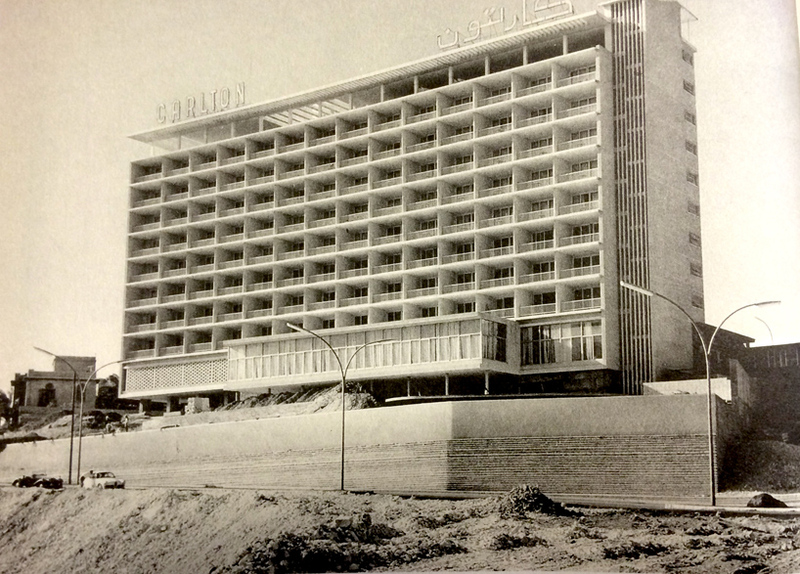 during that period, the city of beirut saw the hotel phoenicia (built 1954-1962), the hotel carlton (1957) and the pan-american building (completed in 1953) rise to dominate the skyline. 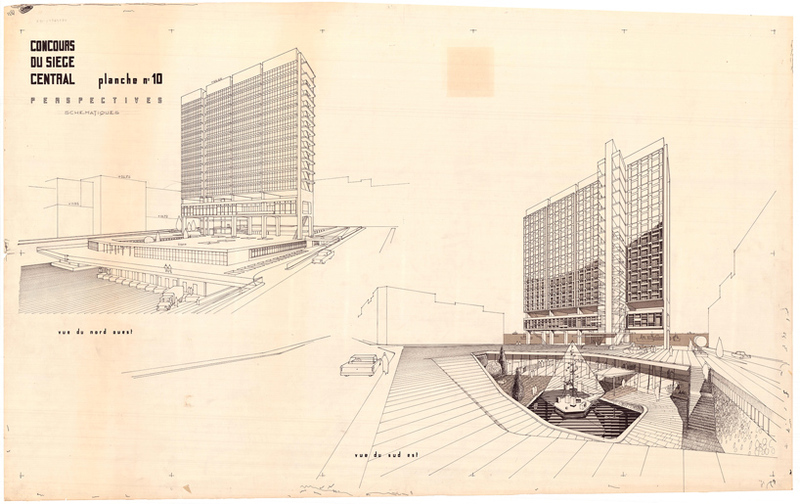 lebanon’s first group of established architects, such as george rais, assem salam, khalil khoury and karol schayer, began to literally build a design culture in the city, laying the foundations for a creative genesis within the new republic. 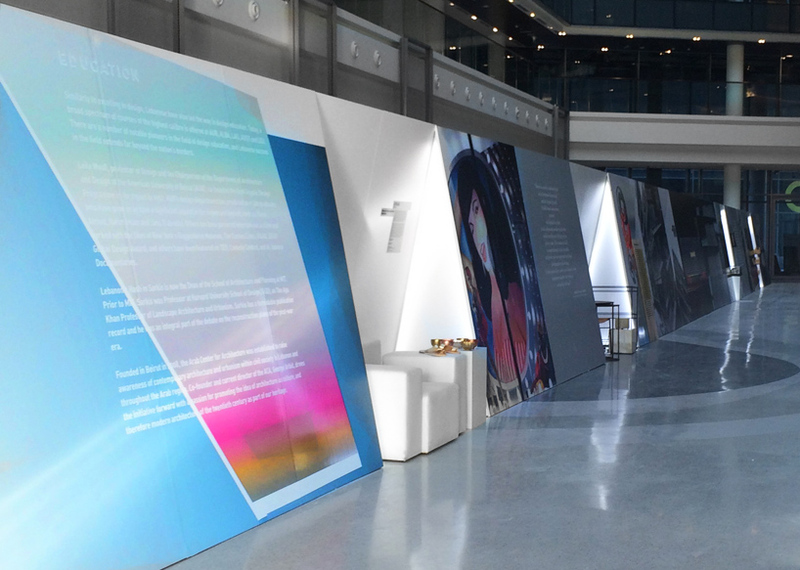 an economic boom delivered a boost in construction to the city, resulting in the formation of new companies and in turn, more branding opportunities. 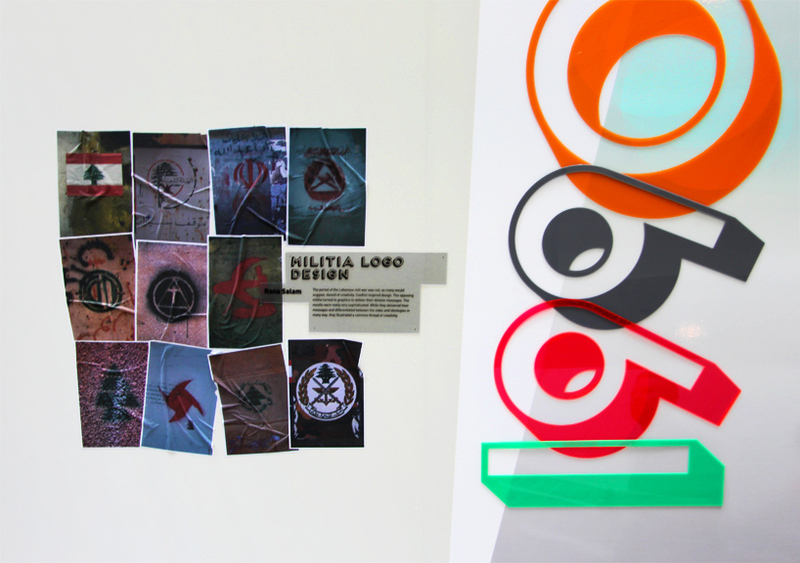 a strong graphic presence was developed to identify company logos and advertising campaigns, informed by a european graphic aesthetic. 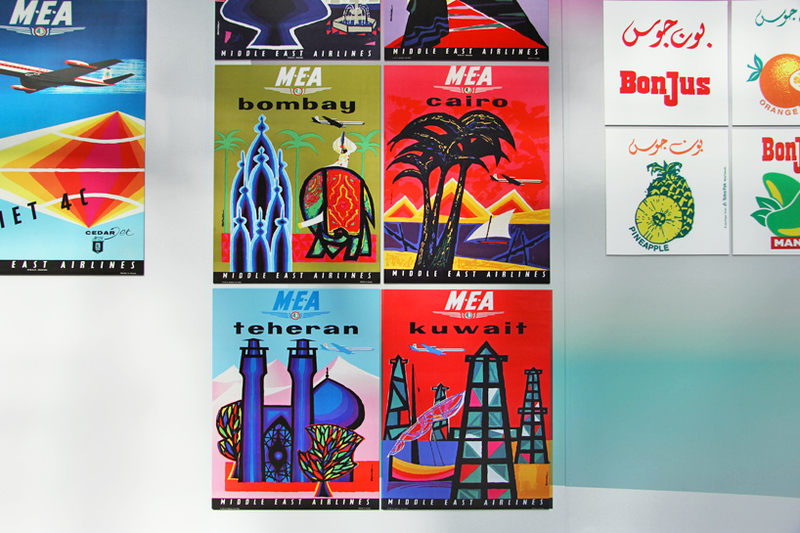 newly established companies, such as middle east airlines, started a packaging and poster design culture based on their branding campaigns. 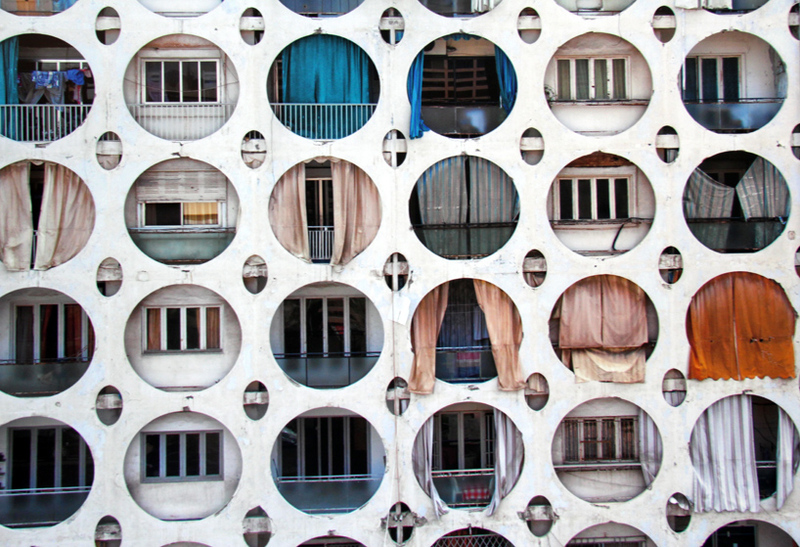 architecturally, during this era, significant structures continued to pierce the city skyline, such as the multi-use shopping center ‘the egg’ and the residential building ‘koujar-jaber’ by lebanese architect joseph philippe karam. the 1967 arab-israeli war shook the region, en event which created a profound impact on the design world. 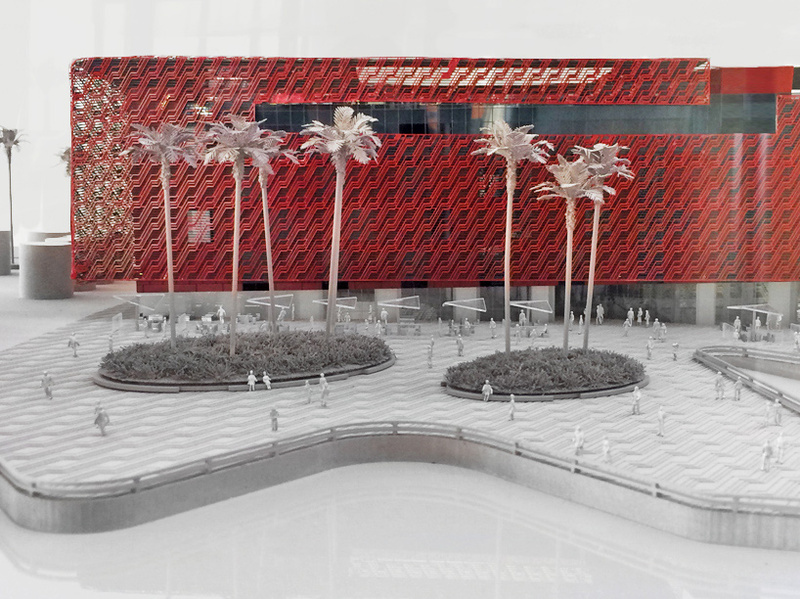 designers and architects responded by trying to form a more distinct articulation of arab modernity. the 1980s were dominated by conflict — the city was engulfed by the deliberate destruction of the built environment. 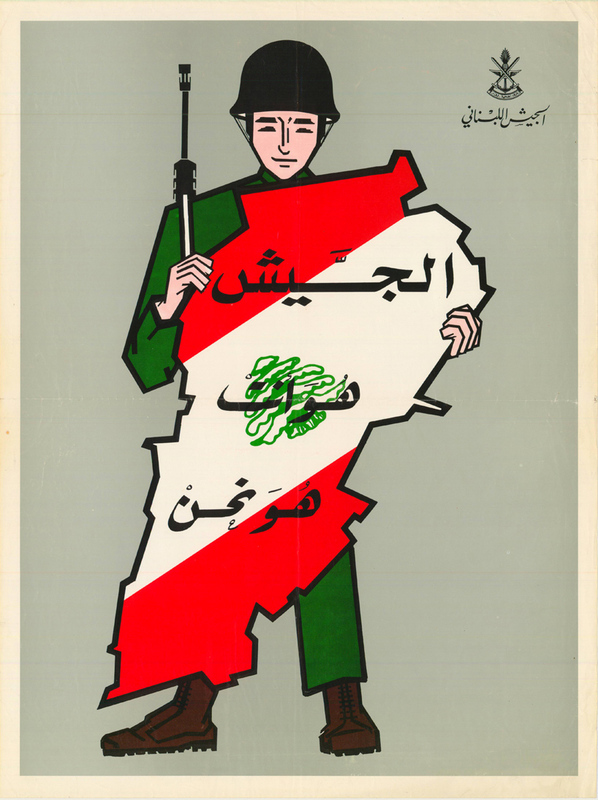 however, as war formed an intrinsic aspect of daily life in lebanon, graphic signage and political posters became a prevalent part of the cityscape. the production of these political posters, without any unified aesthetic, formed a highly eclectic series of visuals that dotted the landscape. 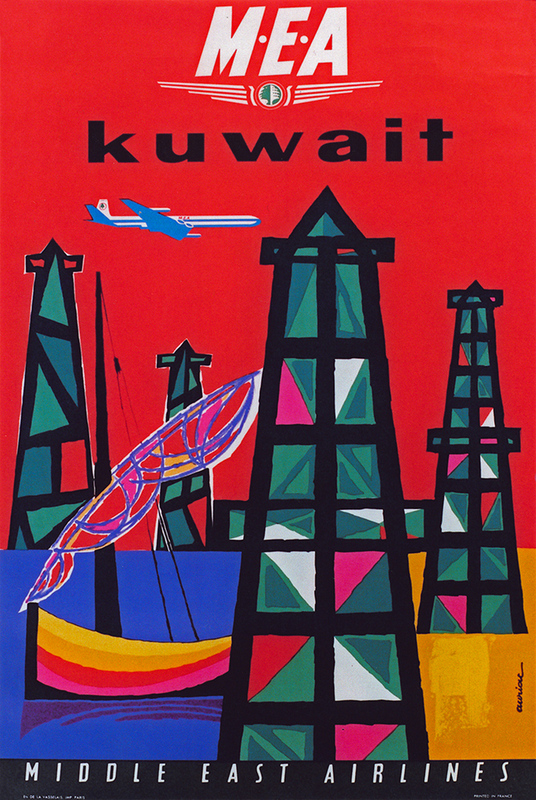 artists and graphic designers were informed by a wide range of sources, including soviet and cuban revolutionary posters, 1960s and contemporary pop art, arabic calligraphy and iranian art. after fifteen years of conflict, peace prevailed in lebanon. the 1990s was the decade in which the rebuilding process could begin, where locals not only attempted to move on from the turmoil of civil war, but also to confront and learn from this terrible episode in the country’s history. 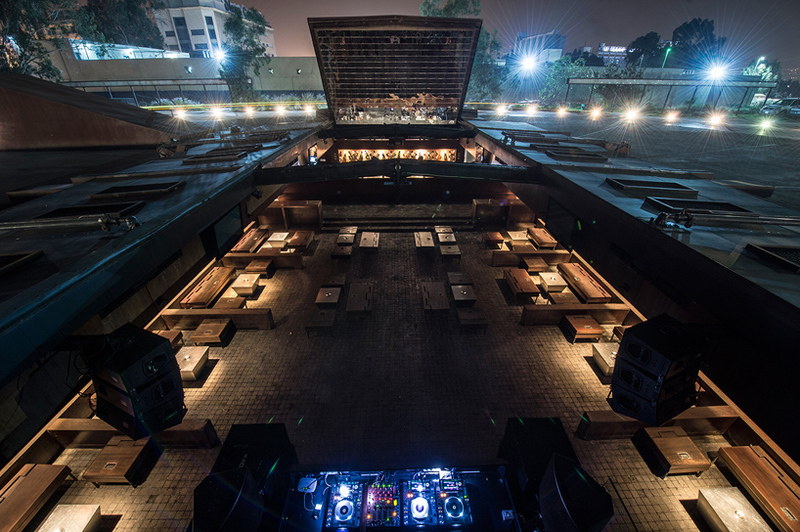 in the realm of architecture, bernard khoury designed the remarkable underground nightclub ‘b018’ [pictured below], which remains one of beirut’s most important contributions to architecture in the post-war era. 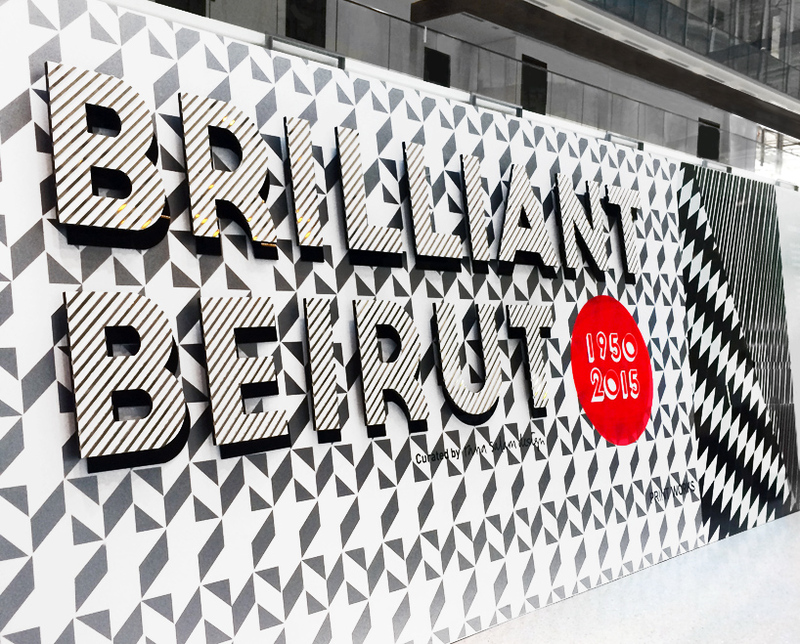 finally, beirut returned to a place of peace and prosperity. 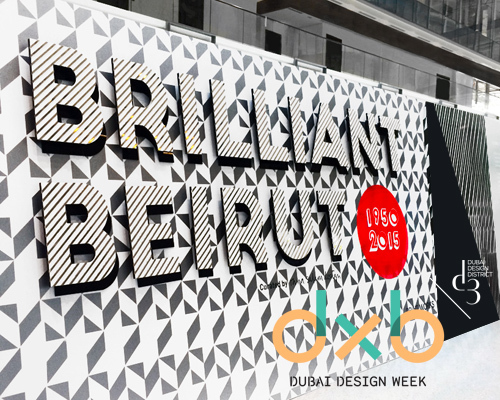 lebanese creatives in the fields of design and architecture started to reform a distinct aesthetic. 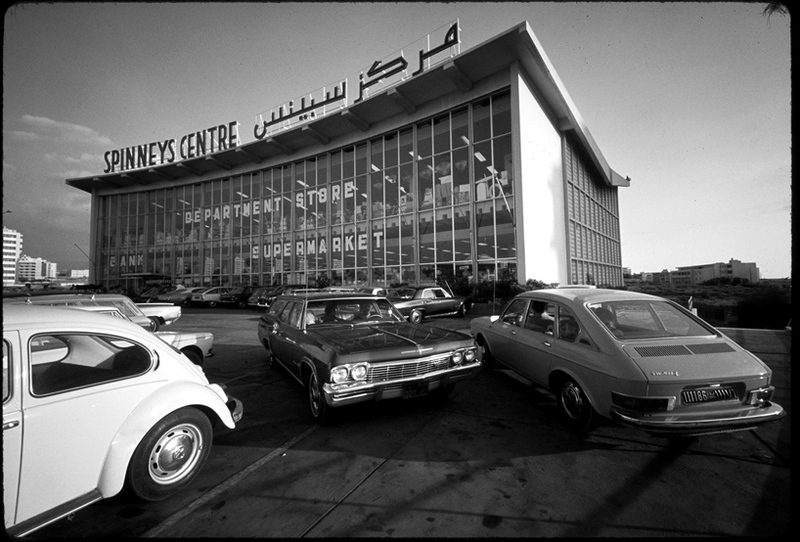 architecturally, bernard khoury continued to impact the cityscape with bold statements in the form of residential projects and entertainment venues. 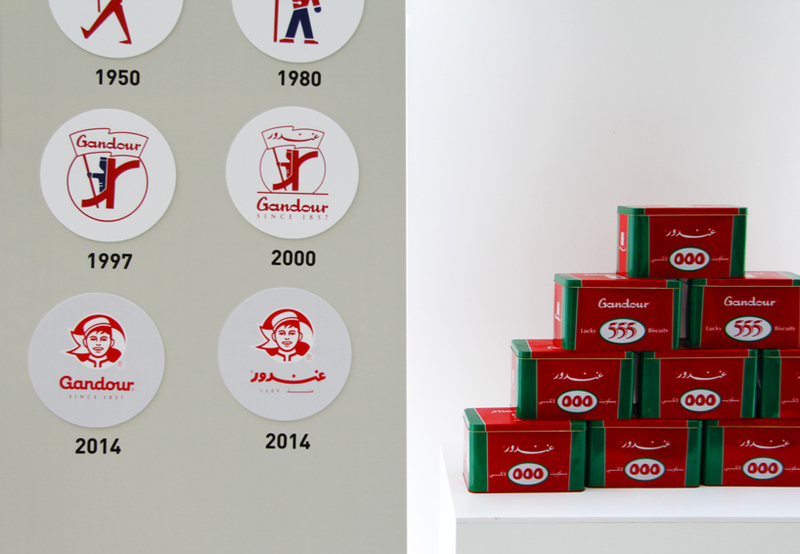 product and graphic designers, such as nada debs and rana salam, took up the search for a lebanese style, defining an aesthetic through the transformation of everyday objects into high-end products. 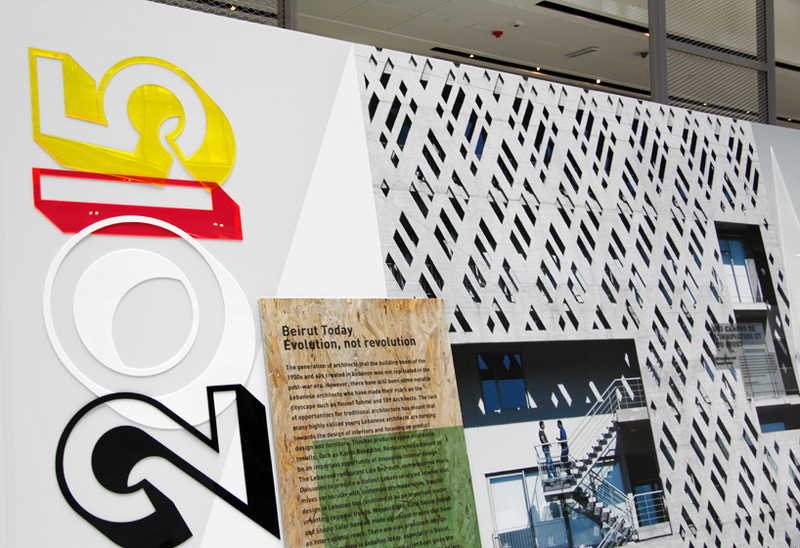 graphically, a new emphasis was placed on typography, specifically the arabization of font styles and branding. 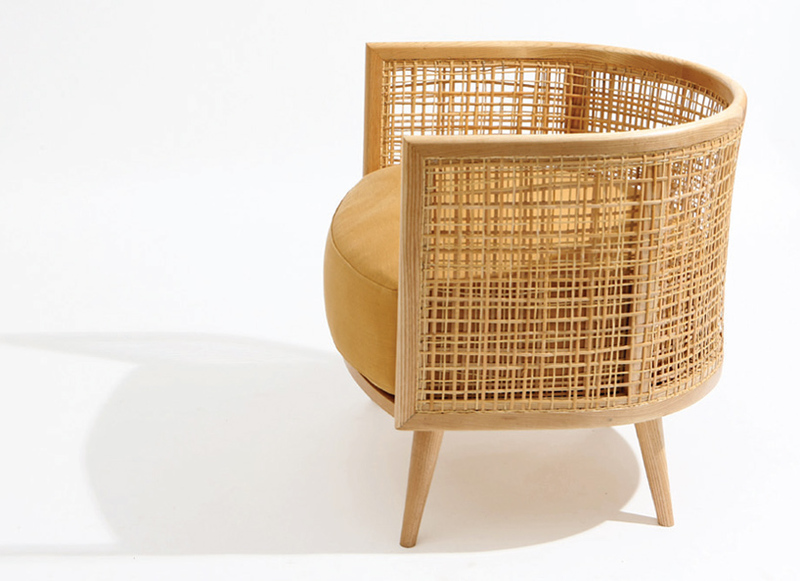 looking ahead, the trend sees young lebanese creatives turning towards interior and product design. simulataneoulsy, graphic design in the region has continued to be an important creative facet, with a significant international reach. 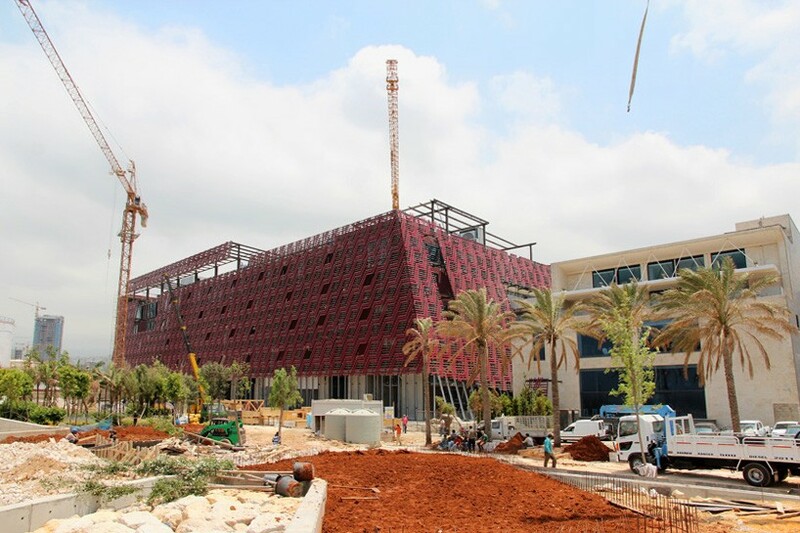 there are also prominent foreign architects working in lebanon today, especially in beirut: david adjaye and recent riba gold medal winner zaha hadid are both renowned examples of british architects creating innovative structures in and around the lebanese capital. 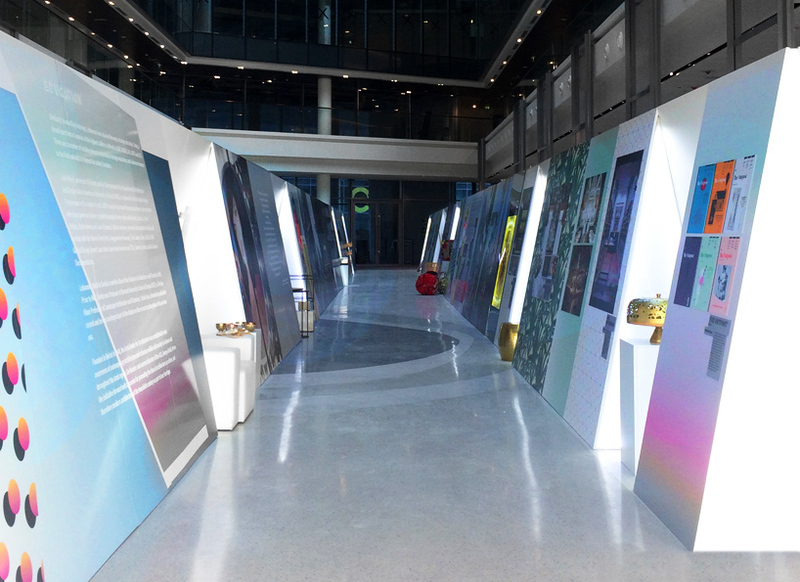 in late october, after three years of construction, the ‘aïshti foundation’ opened its doors to the public. the complex is dedicated to presenting contemporary artwork from the private collection of tony salamé, CEO of luxury brand aïshti. see more about the project on designboom here.